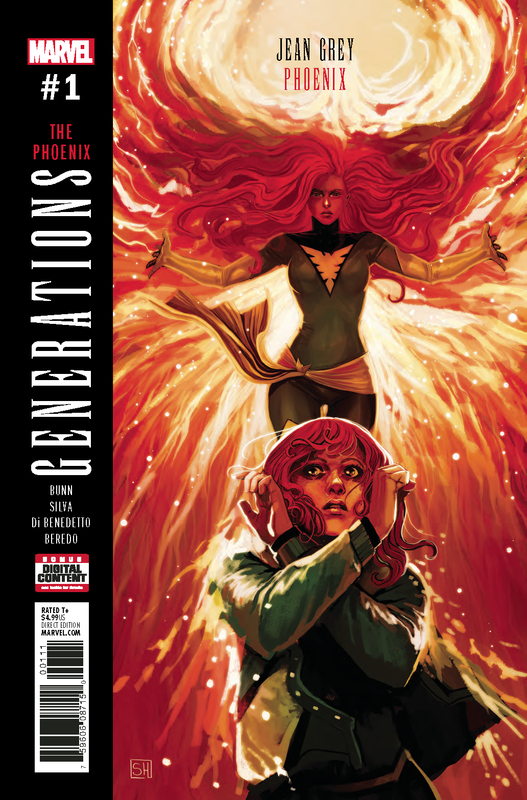 Check out Kat’s video review for Generations: Phoenix & Jean Grey #1 #1. Let us know your thoughts in the comments below! 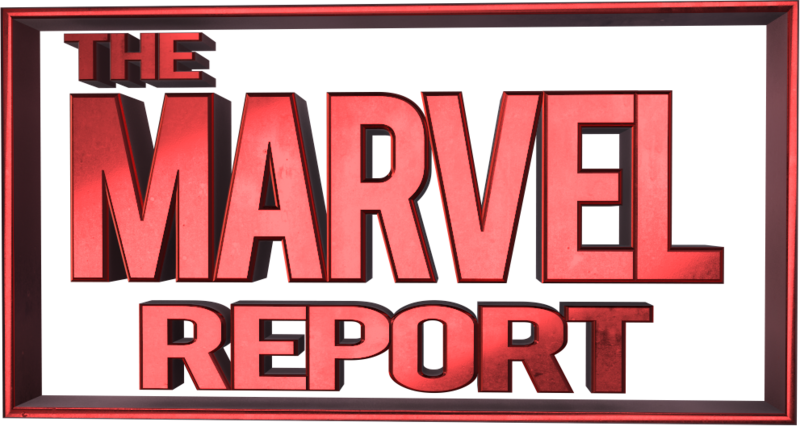 Star Rating: 4.5 out of 5 Stars! Teenage Jean Grey is willing to do whatever it takes to avoid the fate that befell her predecessor. But when Jean is cast through time and comes face-to-face with the newly possessed Phoenix, will she find the key to saving herself…or learn that her fate is sealed? You can buy Generations: Totally Awesome Hulk/Banner Hulk #1 at your local comic book store or digitally on Comixology. If you don’t know if you have a local comic book store. Find one here! Scott Buck On How Inhumans Connects To Agents Of S.H.I.E.L.D.